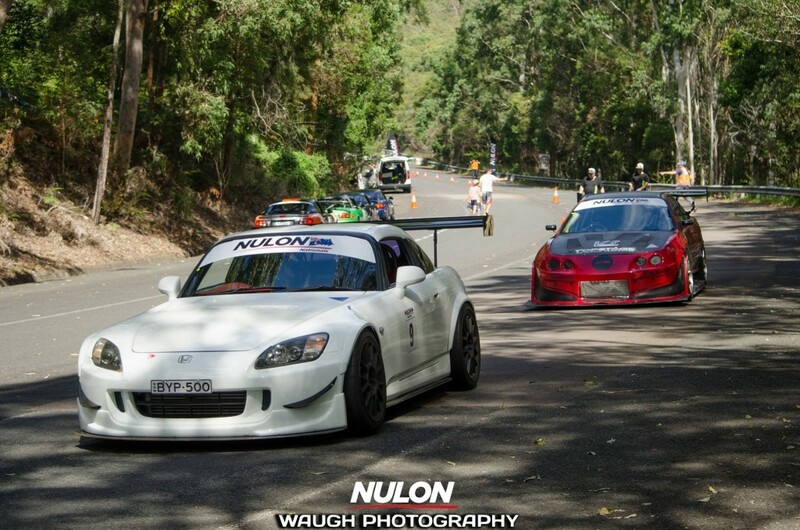 Round 2 of the Nulon Nationals takes us to Buladelah hillclimb on the north cost of NSW. 60 cars were given 2 days to perfect their skills and work out the best line. This year a FWD Honda took out the top spot, closely followed by Phil Heafey (2014 winner) in his track spec Evo.